We recently posted an article describing new genetically modified limes that will eventually be sold in stores near you. You can identify these limes by their colorful mesocarps, but it is unclear how the flavour profiles of these variants might differ. 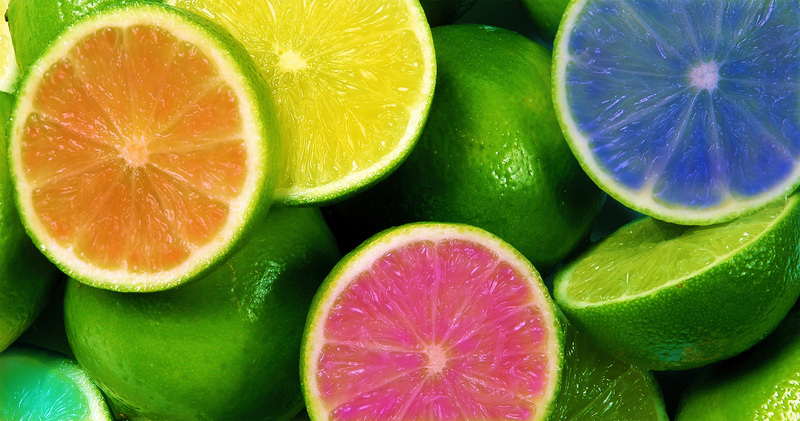 At Novotaste, our lime flavors are 100% natural. We source a variety of pure & natural lime essential oils from different regions of the world. Lime flavors are popular and versatile. They are key to the cuisine of cultures around the world, from South Indian food to Vietnamese to Yucatan. It is a staple of carbonated beverages, desserts and cocktails like the margarita, gimlet and other gin-based drinks. It pairs perfectly with a plethora of other flavor profiles, often in intriguing and unexpected ways.